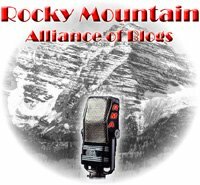 Tune in tonight at 8:30 PM local Mountain time for the 29th edition of Rocky Mountain Alliance Blog Talk Radio. Guests for tonight’s show are a pair of political newcomers making longshot bids for statewide office. Evergreen businessman Dan Maes will join us to talk about his grassroots campaign for Colorado’s Republican gubernatorial nomination in 2010. 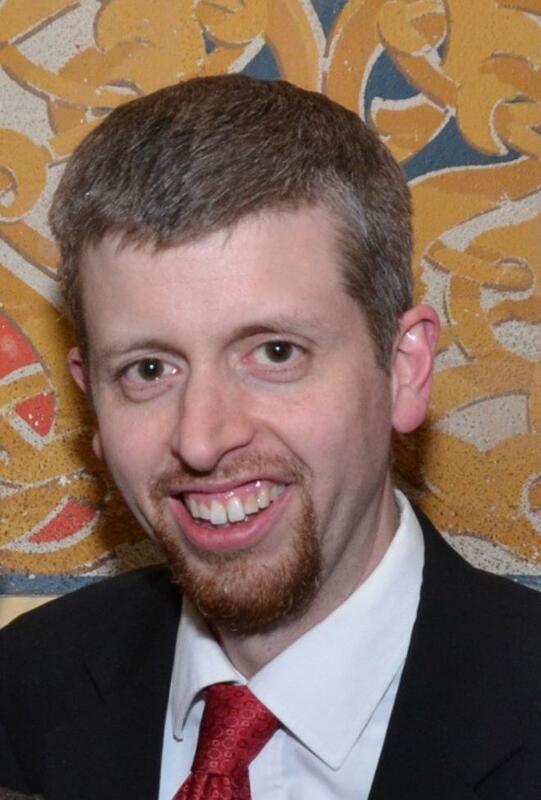 Causing a stir in the local blogosphere this week, U.S. Senate hopeful Cleve Tidwell will make an appearance in the latter half of the program to discuss his candidacy.